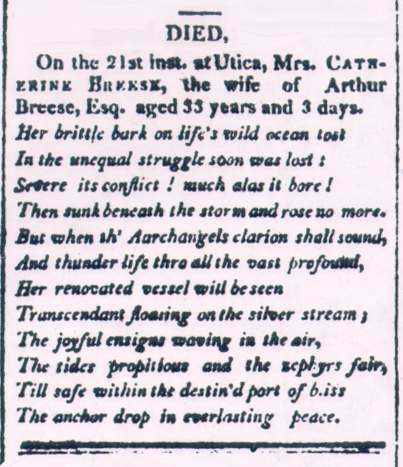 the wife of Arthur Breese, Esq. aged 33 years and 3 days. The year before E.K. Kane was born, in 1794, there settled in Whitesboro another lawyer, who subsequently became prominent in the politics of the county. That lawyer was a native of New Jersey, graduated at princeton College, read law in Philadelphia with the celebrated Elias Boudinot, was admitted to the bar in 1792, and when he located in Whitesboro was but twenty-five years old. 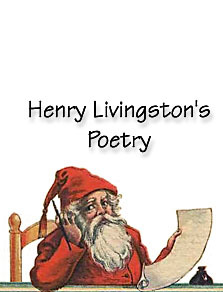 His wife was a sister of Mrs. Jonas Platt [THIS IS WRONG; Catharine was the NEICE of Helen Livingston Platt], and as Mr. Platt was county clerk of Herkimer county in 1794, he made Arthur Breese, the lawyer alluded to, deputy county clerk. 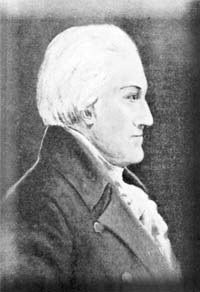 In 1796 Mr. Breese was elected to the Assembly, as successor to Jonas Platt in that body, and when Oneida county was formed, in 1798, Mr. Breese was appointed the first surrogate, and held that office for ten years afterward; surely those brothers-in-law had their share of offices. A law partnership between Messrs. Platt and Breese was formed, and their marriage, business, social and political ties were strong indeed. The first homestead of Mr. Breese in Whitesboro was opposite the "Green," was known later as the "Storrs House," where the late Thomas H. Flandrau lived many years, and which dwelling tradition says Mr. Breese erected. Later, Mr. Breese built a fine residence on the hill near the cemetery, where Gideon Granger resided a number of years subsequent to 1814. As Mr. Breese was a federalist, the council of appointment in 1808 turned him out of the office of surrogate, adn about that time he moved to Utica. On Mr. Breese's removal to Utica, he was made one of the clerks of the old Supreme Court, and he was also master in chancery. He was clerk of that court from 1808 until his death. He died in 1825, in the city of New York, where he had gone for his health. His age was fifty-five years. Mr. Breese was not a prominent member of the bar, nor do the court proceedings show that he ever had much to do as an attorney or counsel; but he was among the most worthy of the citizens of the county, and very high respectly and esteemed. While he and his family were residents of Whitesboro, they were valuable additions to the society of the place. He had quite a large family of children, all of whom were cultivated and refined. Samuel L., one of his sons, was rear admiral of the navy, and sixty years in the service. One of his daughters became the wife of B.B. Lansing, and after his death she married James Platt of Oswego, brother of Judge Platt; B.B. and R.R. Lansing were brothers. Another daughter was the wife of William M. Sands, purser in the United States navy. Another was the wife of Captain S.B. Griswold, of the United States army, (afterwards the father-in-law of Professor S.F.B. Morse, of telegraph fame.) Another daughter was the wife of the late Thomas R. Walker of Utica.